Parish fundraiser invites overseas speaker to parish soup lunch at 12:00 pm, to tell us how we can get Hands On in Colombia. 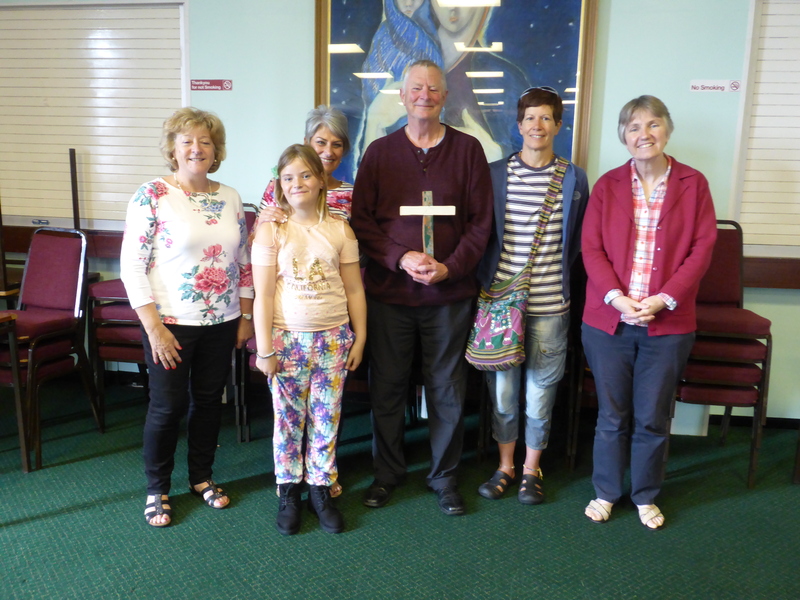 Two parishes in Menevia – St David’s Priory Church in Swansea and Our Lady, Queen of Peace in Llanelli hosted Fast Day briefings for some of our dedicated volunteers earlier this month. This year the country of focus for Harvest is Bolivia. It’s a landlocked country in central South America and one third of the country is the Andean mountain range. It’s the poorest country in South America. The Altiplano is a vast, inhospitable plain almost 4,000 metres above sea level. Get Hands On and do something amazing! The people of Kitui, Kenya have a plan to transform their lives and their community by restoring their life-bringing dam. 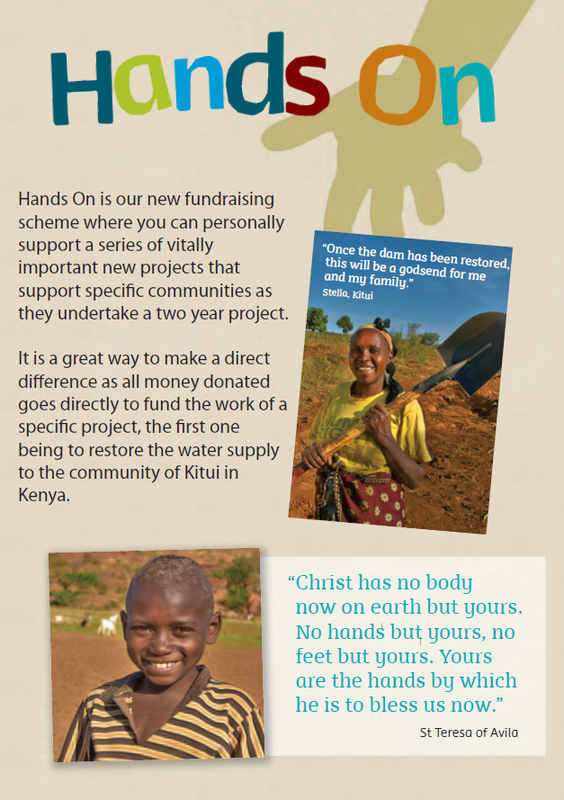 Donate to CAFOD and help support the community of Kitui to restore their water supply and tranform their arid fields into crop producing fields. It will be a big job and will involve building a network of smaller dams, miles of terracing and planting new trees. The community of Kitui need our support.